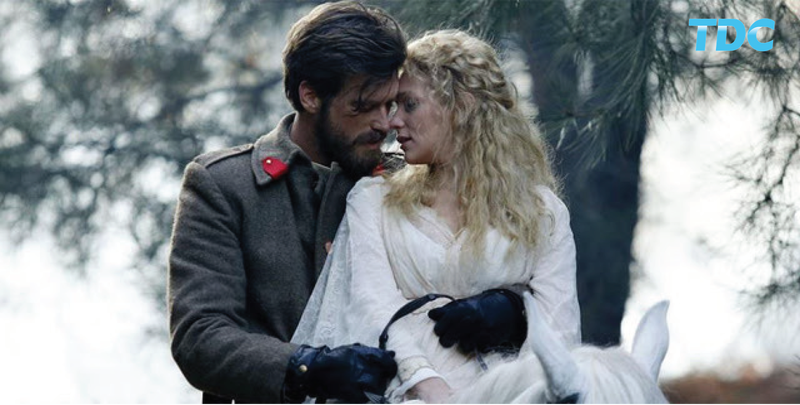 SPI International / Filmbox has launched Timeless Drama Channel (TDC), a new network dedicated to Turkish drama and movies. TDC will broadcast in HD and is available now for distribution on DTH platforms, cable networks, mobile and smart TV, and over-the-top services around the world. The channel expands SPI International / Filmbox’s portfolio of networks and will feature series such as Kurt Seyit and Sura, The Uncle in Black, 20 Minutes and The End. “SPI’s brand new Timeless Drama Channel has broad appeal to anyone who loves big budget drama and series, and will captivate your audiences and subscribers,” said Berk Uziyel, CEO of SPI / Filmbox.